Please join us on Thursday, April 11th @ 6:00-7:00 in the gym for our 4th Annual Little Einsteins Science EXPO! Our students have been hard at work on their demonstrations, projects, and displays! 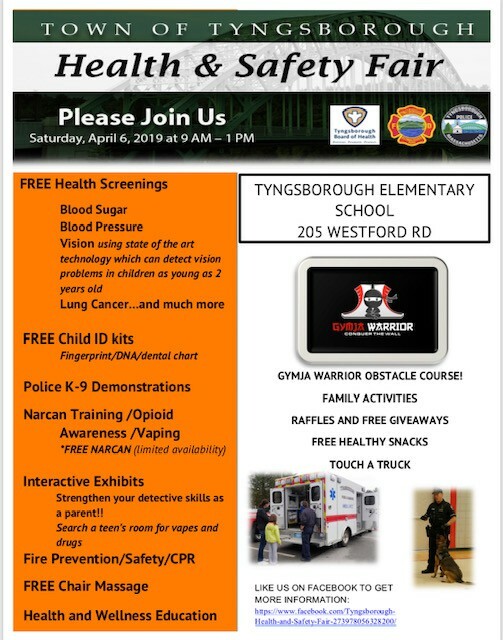 Please see the attached flyer for the Health and Safety Fair on April 6th from 9am- 1 pm at the Tyngsborough Elementary School. This is a free community event that will offer something for everyone. 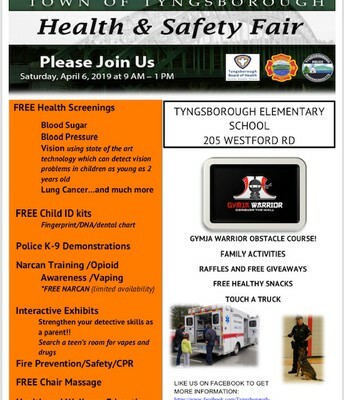 There will be free health screenings, free Child ID kits, and many fun activities for all ages. Scholastic Book Fair - Volunteers NEEDED! Spring is here and the weather can be a bit unpredictable. We want to remind all our students to dress appropriately for the weather. Rain boots are good for outdoor wear. Please have your child bring a change of shoes that are comfortable and safe for school play such as sneakers. As the weather gets warmer please refrain from having your child wear flip-flops. Flip-flops are dangerous on the playground or in P.E. class. PLEASE MAKE SURE YOUR CHILD HAS A CHANGE OF CLOTHING IN THEIR LOCKER. THIS IS FOR ALL GRADE LEVELS. We have had many students in all grade levels needing a change of clothes for either falling in a puddle, spilling milk, ripped clothing, or having an accident. If your child has a change of clothes we will not have to call you and you will be alerted via email health office slip. If your child has received clothing from the health office please remember to return them clean. Our supply is significantly low, with a particular need for girls clothing for ages five or older (pants and shirts) and boys ages five or older (pants and underwear). If your interested in donating some gently used clothing we would greatly appreciate. ILLNESSES: There has been a significant increase in strep being reported. There are still a few reported Flu A’s and the stomach bug, however reports of both have decreased significantly. SEASONAL ALLERGIES: We are already seeing students with seasonal allergy symptoms. Tree pollen is high to moderately-high all this week. If your child has seasonal allergies please start them on their daily allergy medication at home. Please send a daily water bottle in for your child. Refillable or disposable are fine. We want students to stay adequately hydrated while in school. We strongly discourage water bubbler use in order to prevent the spread of illnesses. Thank you for the generous donations of of recyclables this year. At this time, I do continue to need caps (all types), and egg cartons (any size - cardboard, plastic or styrofoam). Finally, if families could save caps and egg cartons over the summer that would be very helpful. Thanks again! 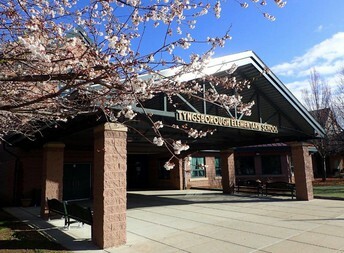 Our next Tyngsborough SEPAC meeting is scheduled for Wednesday, April 10th, at 6:00pm in the Tyngsborough Middle School Main Conference Room. We will be joined by Tyngsborough High School Junior, Sam Richardson, and his Mom, Beverly, who will discuss their family's journey with autism. Some of you may already know Sam, as he runs the Pokemon Club at Tyngsborough Public Library! 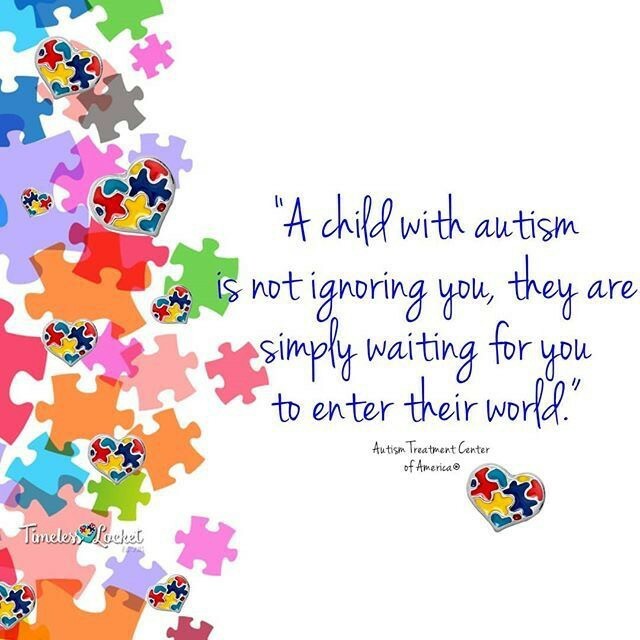 Bev will share strategies that have been helpful, and Sam will share his perspective on being a teen experiencing Autism and what has worked for him. We hope you can join us for this great presentation! 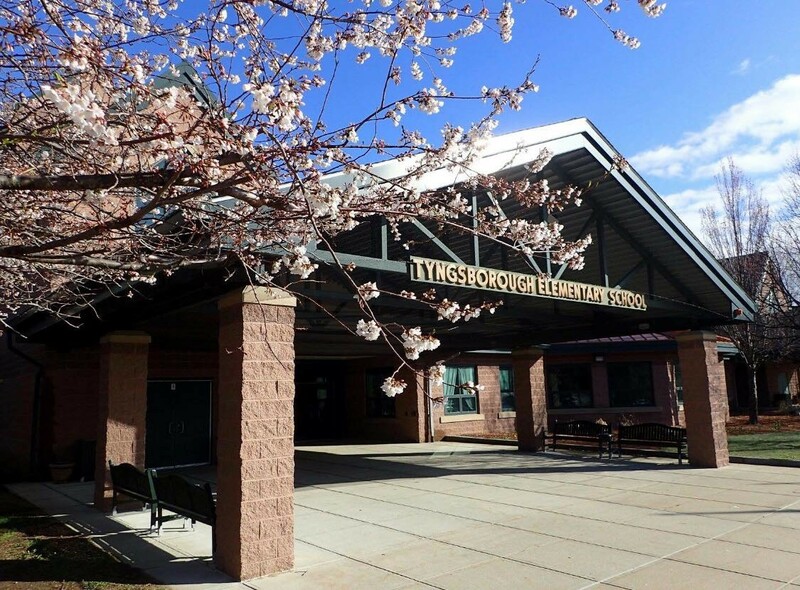 April's meeting will conclude the Tyngsborough SEPAC Group's meetings for the 18-19 school year. As some of you know, I have been covering as the SEPAC Chair temporarily for this school year. At the end of this year (in June), I will be leaving this position. I am looking for any parent (or parents) who might be willing to take over the SEPAC for next school year (2019-2020 - which would start in July 2019 of this year). If you or someone you know might be interested, please email me directly: rachel.leo@comcast.net. It doesn't have to be a one-person job - it can be a team of people! Sometimes it's easier sharing the load (and for covering meetings, etc). I'd be happy to share my past and current experiences as PAC Chair (and with fundraising for this group) with anyone who is interested! Tyngsborough Elementary and Middle Schools have partnered with the Massachusetts Safe Routes to School (SRTS) Program to increase safe, active transportation and physical activity for K-8 students, thus reducing traffic congestion and air pollution near schools. One of the 6 “Es” of the Safe Routes to School program is Evaluation. Evaluating transportation trends is a key component in establishing a successful SRTS program in our community. In order to learn how our students get to and from school, we are asking the parents of both schools to complete a short, on-line survey. The responses to this survey will be used to help plan safe and healthy transportation options for all students. Please be sure to complete a survey for each child (Grades K-8). There will be an “add-a-child” option at the end of the survey which will automatically copy the original information already provided. Please only use this option when you have more than one child at the same school. If you have children in both schools, please fill out the survey for each school. Thank you for your cooperation! ADDED BONUS: If each survey reaches 50% participating, that school will receive $250 from SRTS for safety supplies! My sincerest apologies for any confusion I may have created with the t-shirt order forms. Please know purchasing these school spirit shirts are optional. Preschool families recently purchased a t-shirt for the upcoming field trip. Kindergarten families recently received order forms for their Kindergarten Celebration t-shirts. In preschool and kindergarten, students are encouraged to wear these shirts on Field Day. Please know that any student/family member can purchase the Go Tigers shirt shown below. The order forms sent home are designated by homeroom team color for field day. Visit the Health & Safety Fair 4/6 @ 9-1 p.m.
We are so proud of this incredible group of students leaders for their thoughtful presentation during a recent School Committee Meeting. 2019 MCAS Dates - Save the dates! Please consider supporting our amazing community groups.